Yvonne Strahovski was the runner-up for TVLine’s performer of the week award, for her performance in 24: Live Another Day Episode 10. HONORABLE MENTION: We knew (or at least hoped) the moment was coming, and 24: Live Another Day‘s Yvonne POTWStrahovski made it very much worth the wait. The instant that CIA agent Kate Morgan learned that station chief Navarro had framed her husband for selling secrets to the Chinese — a traitorous charge that ultimately led Adam to take his life — Strahovski let surface the despair of a wife needlessly widowed. Yes, the heated confrontation was revealed to be an orchestrated ruse to make Navarro divulge intel, but Strahovski made clear the genuine hurt and fury behind Kate’s litany of grievances roared at her bad-man boss. Loved Yvone Strahovski in this last episode. In an episode filled with twists and turns, it was great having that scene of her in the office telling Jack that her husband had commited suicide. Agreed! She was wonderful in this episode. The scene in the car was also excellent. She definitely deserves that honor. 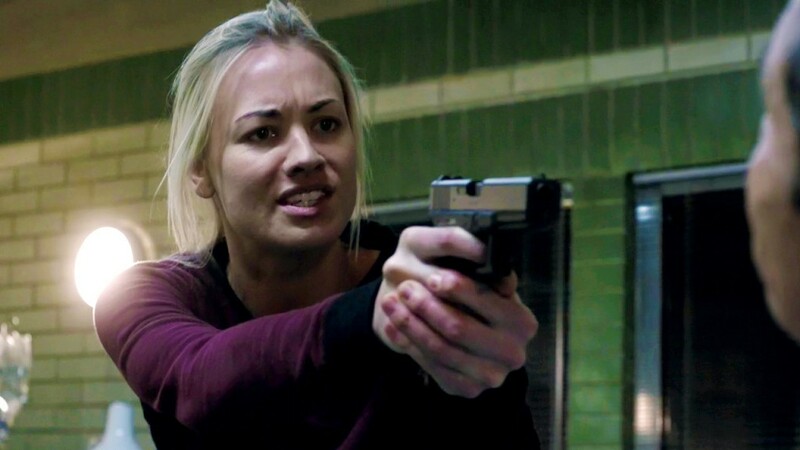 She was so great as Sarah Walker on Chuck (her big breakout role) but wasn’t so great as Hannah McKay on Dexter but her role as Kate Morgan is without a doubt the female version of Jack Bauer. My money’s on her over Renee Walker (Annie Wersching). 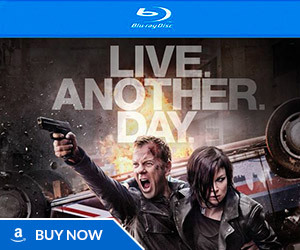 No such thing as a female Jack Bauer. Yes it does. What is with you and do you have a problem with what I said? Hannah McKay was definitely not a great role for Yvonne Strahovski, especially in the final season, where she was just the bland love interest who stood around in the kitchen. Kate Morgan was a much better role for her scenes with Jack have been outstanding. Yvonne Strahovski has been brilliant on 24 as CIA agent Kate Morgan, she really has. 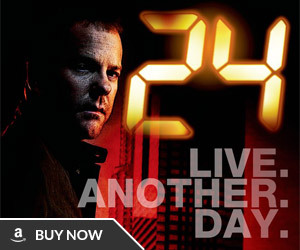 Kate Morgan’s best episode of “24: Live Another Day” has definitely been Episode #10. Her performance in that episode was adrenaline filled, fiery, tense, emotional and explosive. I’m a huge fan of the Kate Morgan character. 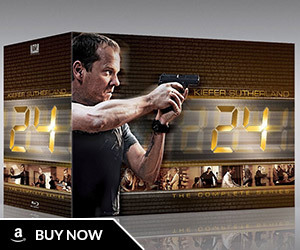 If there’s going to be a Season 10 of 24 in the future, then I hope that Jack Bauer, Kate Morgan, Chloe O’Brian, Kim Bauer, Tony Almeida and Audrey would all return for it. I had my hopes up for this character and I was gladly surprised on how well she turned out to be. Kate Morgan is probably the best female protagonist in 24, alongside Renee Walker and Audrey Raines. Renee was good. But she was “too much”. Kate is “the one”. As much as I really liked Renee back in Season 7. In retrospect I think prefer Kate now, mostly because I feel Renee became the “female Jack Bauer” because of the influence from Jack Bauer, while Kate is just a much more natural “female Jack Bauer”, she’s already on that track even before meeting Jack Bauer.